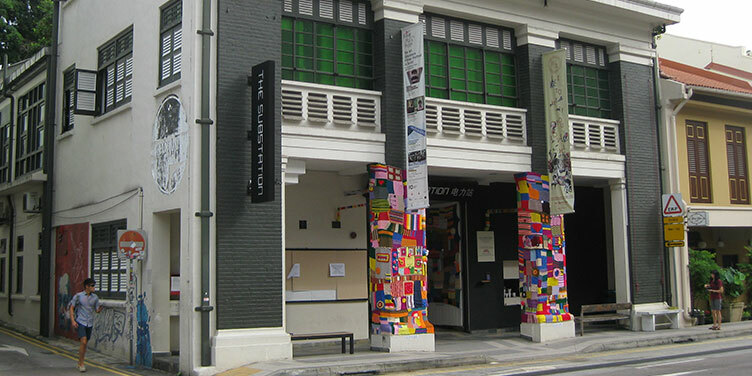 The Substation is the first independent contemporary arts center in Singapore, established in 1990 by the late Kuo Pao Kun. Centrally located in the city’s civic district. The center presents and co-presents a wide range of artists and programs. It’s known for its pioneering and experimental arts programming.Including a black box theater, gallery, dance studio, random room (a multi-purpose room) and two multi-function classrooms. Currently, the Substation is a recipient of the National Arts Council’s Major Grant for the period 1 April 2017 to 31 March 2020. Including a black box theater, art gallery, dance studio, random room (a multi-purpose room) and two multi-function classrooms. Currently, the Substation is a recipient of the National Arts Council’s Major Grant for the period 1 April 2017 to 31 March 2020. 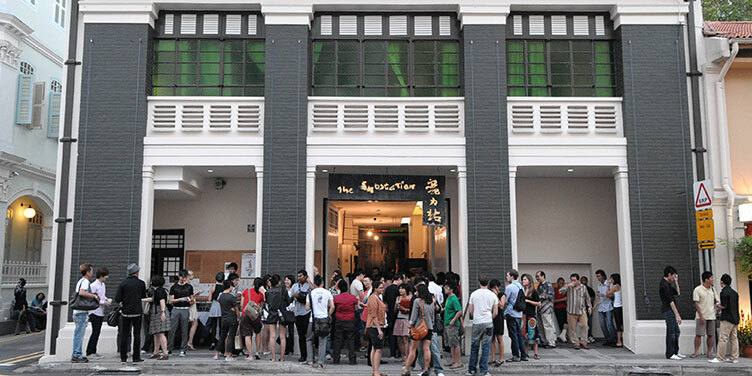 Over the last twenty years, The Substation has worked with Singapore’s most critically acclaimed artists, writers, and intellectuals, and also constantly working with younger and emerging artists, providing them with space and support. Moreover, it’s always open to new proposals and ideas.